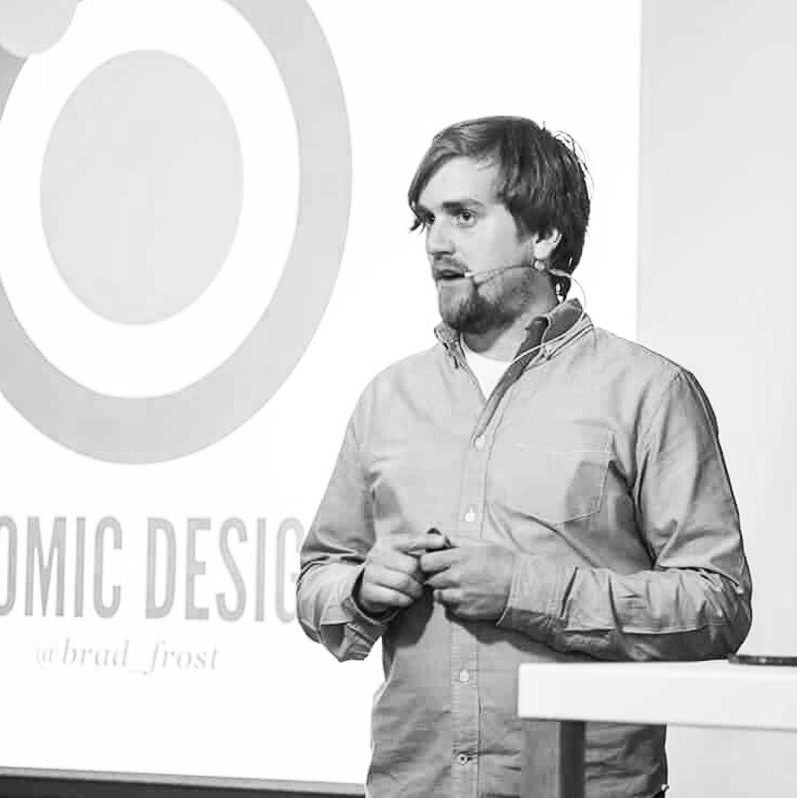 Brad is one of the few professionals in the field who has changed how companies work worldwide. He is the writer of the very popular book ‘Atomic Design’ and has over 100k followers on Twitter. Design systems provide solid ground for us to stand on as we tackle the increasingly diverse and fast-moving digital landscape. This full-day session will tackle everything that goes into making and maintaining successful interface design systems. With current popular technology trends in the field of AI and machine learning, it is the responsibility of all digital designers worldwide in the next couple of years to design digital products that are focussed on emotional and human-centered design. This means developing digital products that people truly love and trust. Emotionally engaging, human-centered, transparent, with optimized security and where users have more meaningful control over their privacy. Serving the needs of humans will become more relevant than ever. We invite the best speakers from all over the world who represent this change and provide them a stage. We facilitate 8-hour long substantive master workshops to fuel your career. Topics range from privacy to dark patterns, from artificial intelligence to UX, and everything in between.